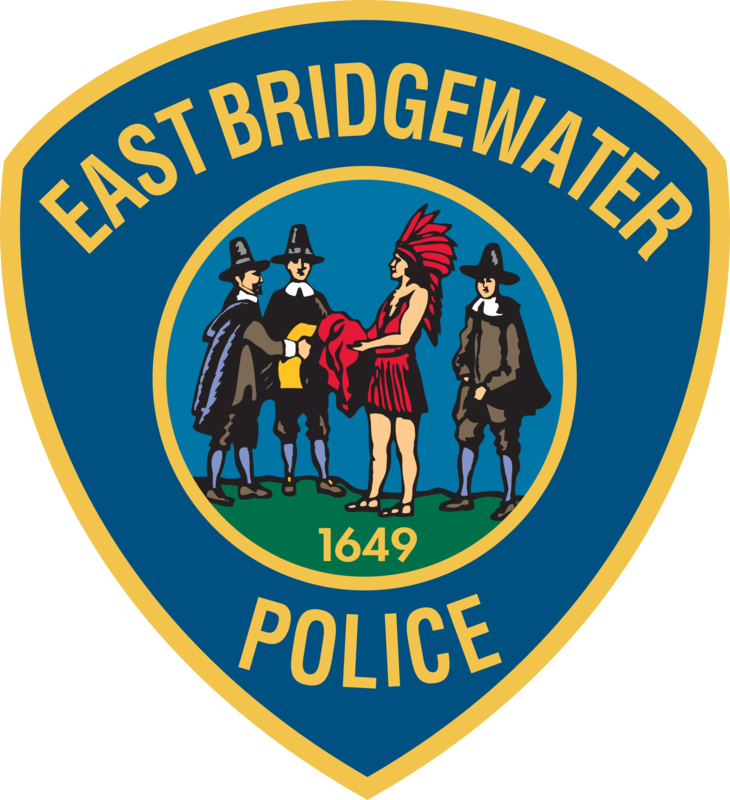 EAST BRIDGEWATER – Chief John Cowan is pleased to announce that the East Bridgewater Police Department launched a new website last week to give residents a modern and updated space to access department news and information. The new site is user friendly with large photos and a clean layout featuring a news blog, downloadable forms and numerous other resources. The website was created by John Guilfoil Public Relations LLC, of Georgetown, which designs websites and performs communications, social media, and media relations services tailored to police, fire, government and small businesses. It is easy to read and navigate and is filled with photos of the department and important information that residents and business owners in East Bridgewater may need or be interested in. The site is powered by the WordPress Genesis framework, making it easy for officers to update and search engine friendly. A focal point of the site is the news blog, with articles, breaking news and press releases all in one place.